[ #FacialMoca #Faceware #iClone ] Reallusion and Faceware Technologies have released the Professional quality, real-time facial tracking software for iClone. 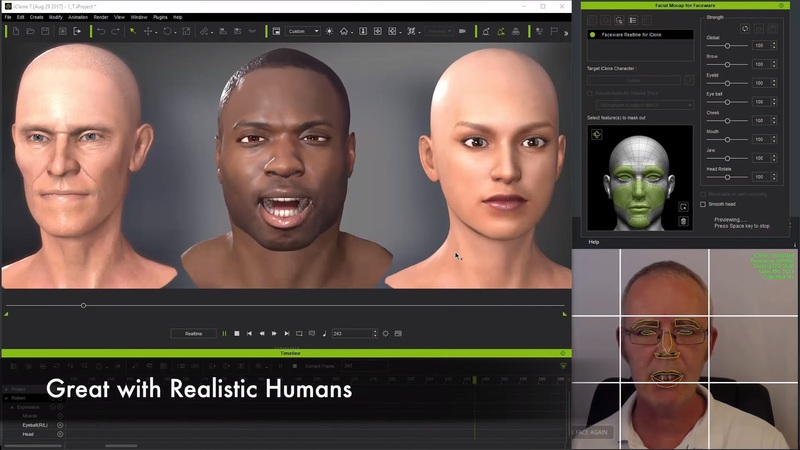 iClone Faceware Facial Mocap suite give users a simple, cost-effective, and powerful tool for animating character's faces. 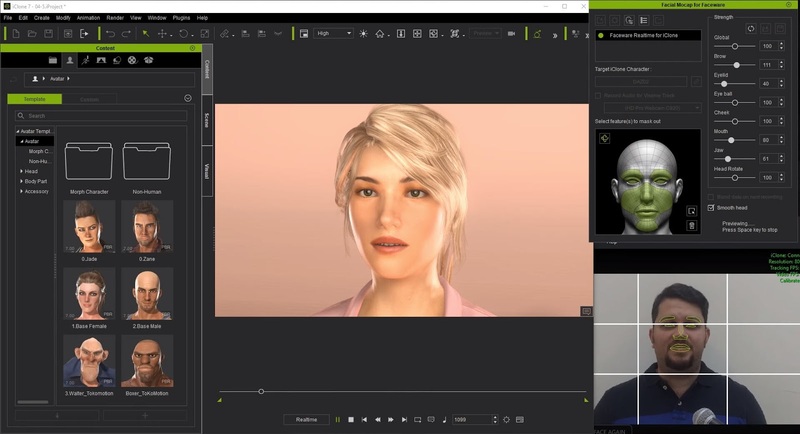 Use a PC webcam to live mocap, or import pre-recorded image sequences to drive and export natural human facial expressions and head movements to your 3D characters. Reallusion’s partnership with Faceware Technologies enables iClone 7 uses to achieve real-time facial motion capture and recording with one powerful software package. 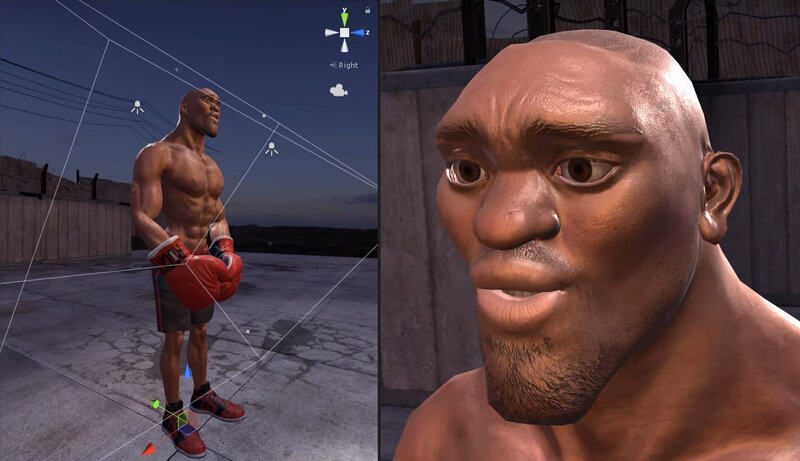 This will empower indie studios of all levels, giving them access to pro-level facial motion capture tools that are fast, accurate, and markerless -- all from a PC webcam! • PC Camera Tracking: Use PC cam, GoPro or ProHD cameras to live capture facial animation. • Image Sequence: Convert any video for use as a facial tracking source, making production iterations convenient. • Access to all available camera supported frame rate and resolution. • Calibrate on-the-fly, anytime without breaking the data stream. • 3 second calibration! Simply position the face in the center of the frame and hold a neutral expression! • Instant, dynamic feedback. These meters let you view your animation data in real time. • Observe the relationship between your facial performance and the real-time data stream and adjust the result. • Default 60-morph capture profiles are optimized for StaticCam and HeadCam. • Define expression style with morph sliders and save it as a Custom Capture Profile. • Take advantage of the Search function to quickly access sliders. • Globally or separately control the signal input strength for brows, eyelids, eyeballs, mouth, jaw, cheek, and head rotation. 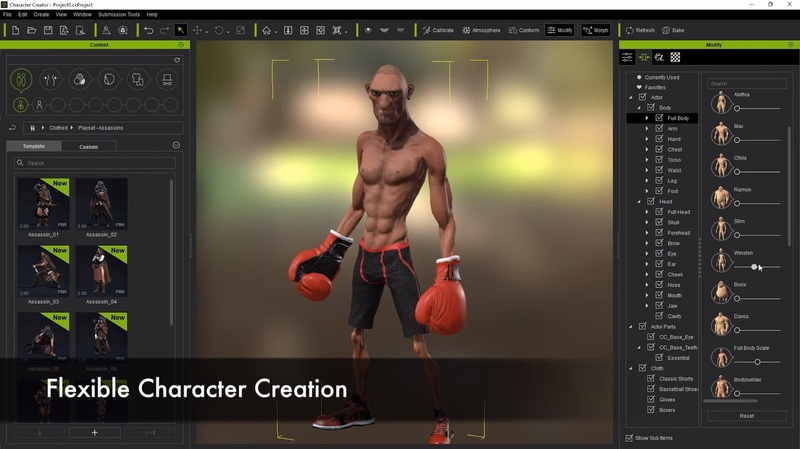 • Easily capture stylized characters with proper strength settings for toning down or exaggerating features. • Save settings for characters. • Isolate facial features to either mocap the full face, or just capture certain features or muscles. • Do multi-pass editing to blend up selected feature movements. • Head jitter sometimes occurs while performer has high frequency facial motions. Check the Smooth Head function to reduce the jitter and smooth out the head movement. • Optionally record live audio with the face capture session. • Recorded audio generates lip synch data. • Blend lip-synch and motion capture to create the best result.